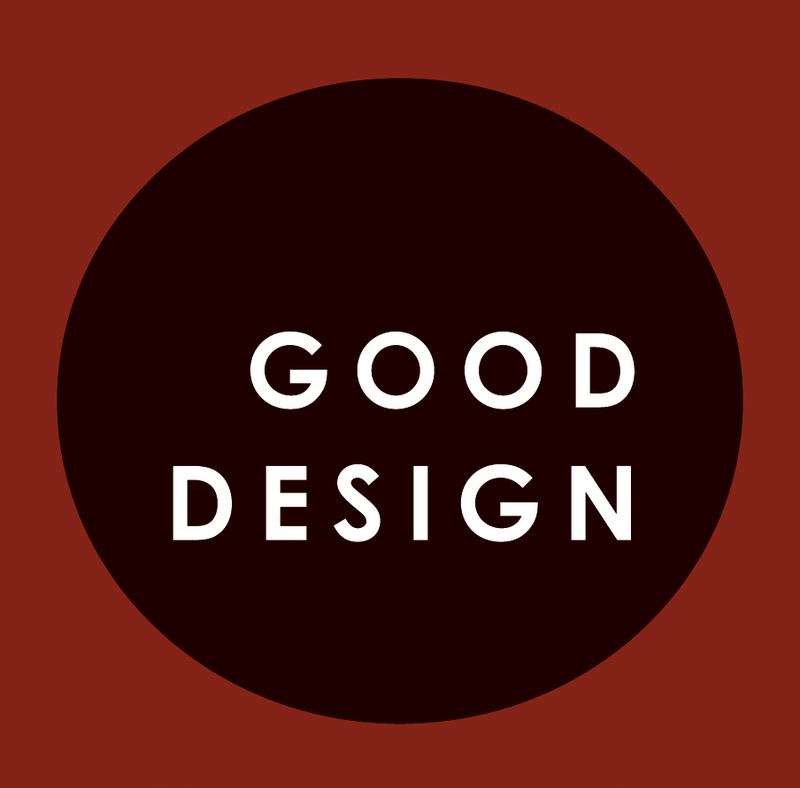 Hilti has earned the Glassdoor Employees' Choice Award, honoring the Best Places to Work in the USA for 2019. 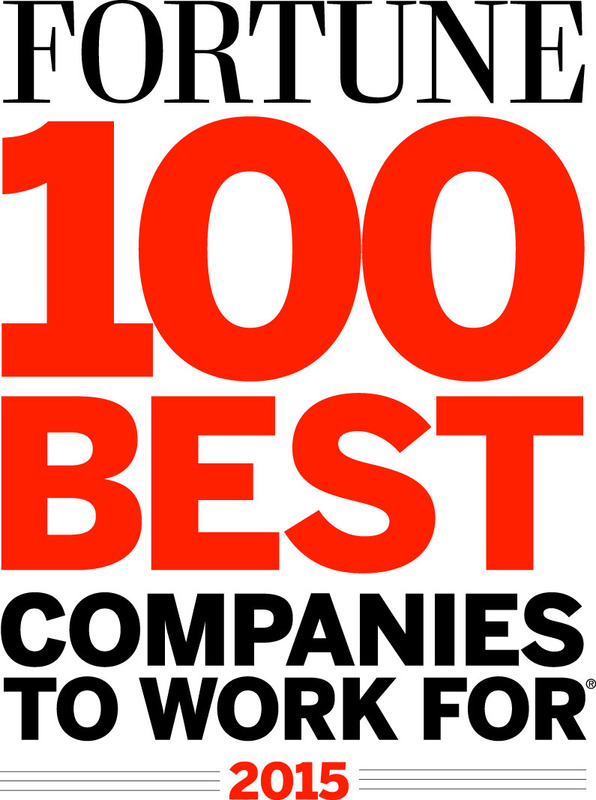 This is the first year for Hilti to make the Top 100 list of large employers (more than 1,000 team members) and we debuted in the #61 position. Against more well-known brands with tens of thousands of employees, our 3,600 team members made this happen with their anonymous reviews. 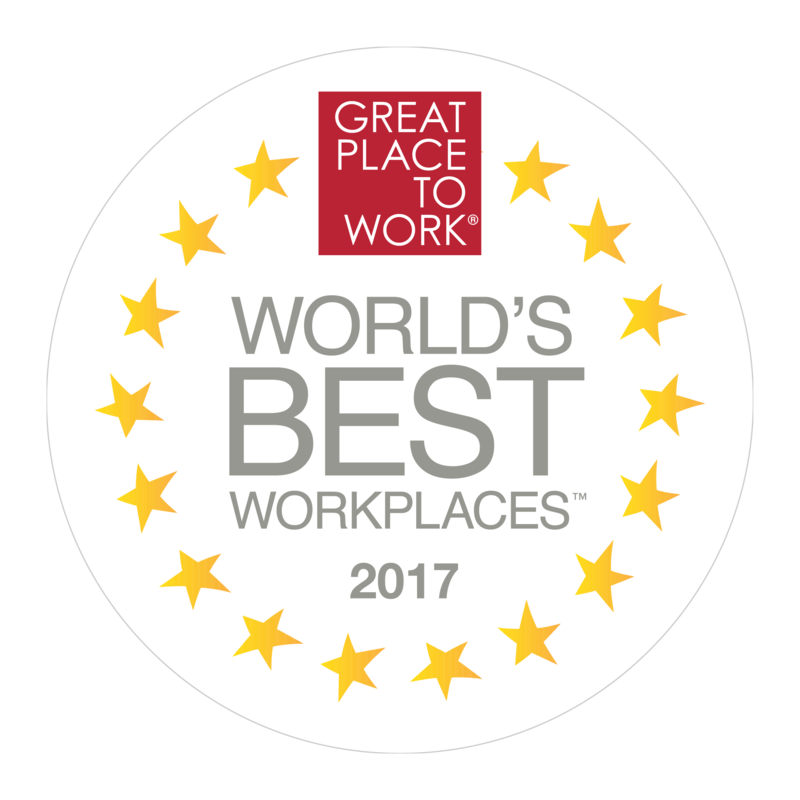 Hilti has been named one of the 100 Best Workplaces for Millennials by Great Place to Work® and Fortune for a second straight year. Hilti jumped 13 places to number 55. The ranking is based on answers from 88,000 millennials (born 1981 or later). This award recognizes the commitment of organizations in caring for the community, for the employees and the environment. 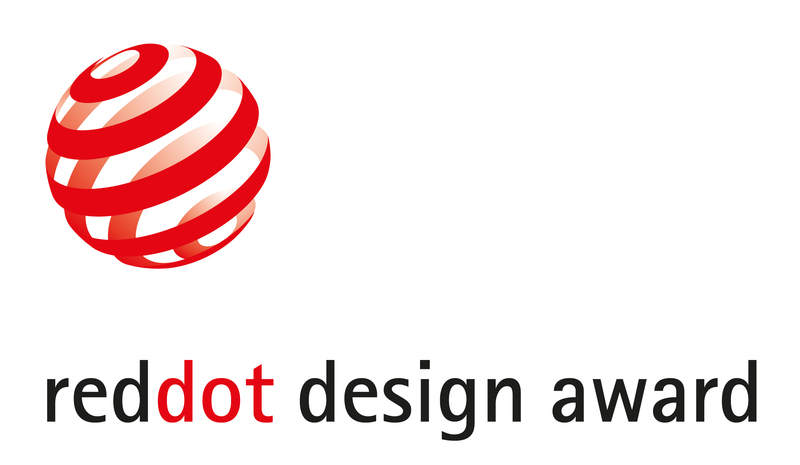 Hilti Hong Kong was honored with this award 2016. 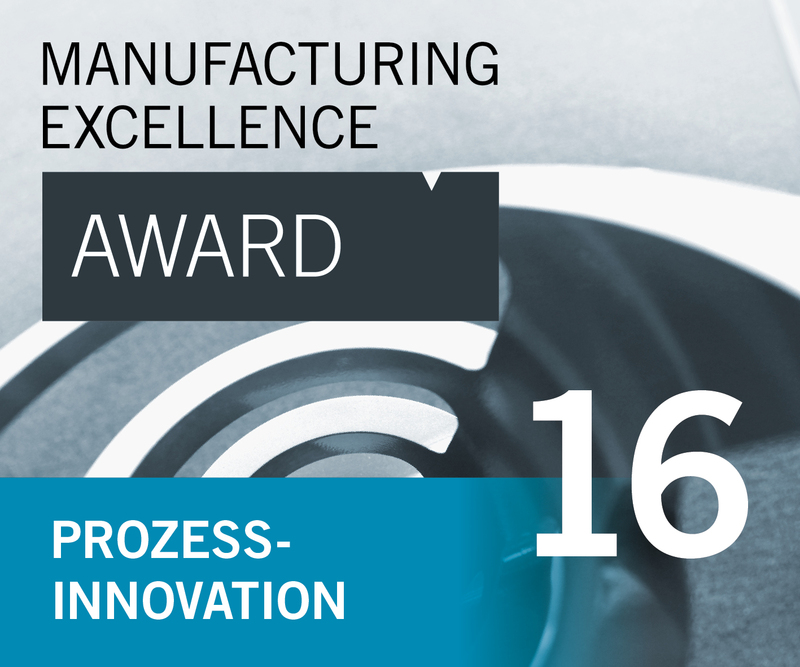 Hilti’s manufacturing facility in Schaan (Liechtenstein) received the 2016 Manufacturing Excellence competition’s MX Award in the category of Process Innovation. The award, sponsored by Technical University of Berlin, is given for best practices in industrial manufacturing within the German-speaking area.